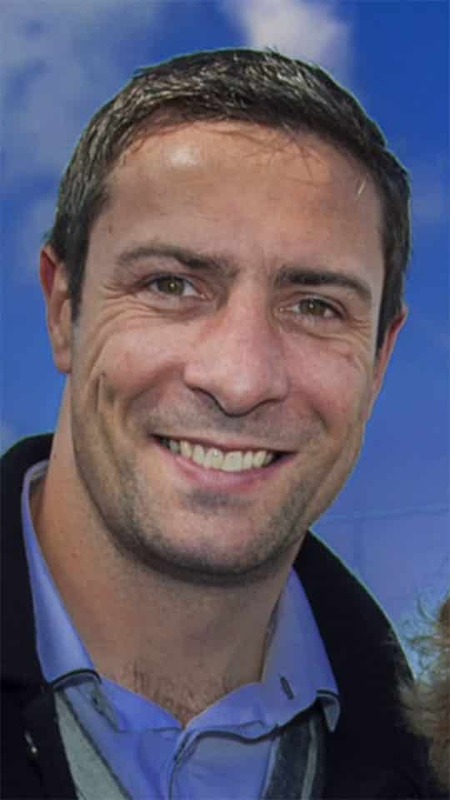 Kenneth Egan won a silver medal at the Beijing Olympics 2008. Kenneth began his boxing career in a small primary school hall in Neilstown at the age of 8. It wasn’t long before he captured his first national title; Kenneth went on to win 10 consecutive national senior titles a record in Irish boxing history that still stands. Kenneth was one of the original athletes from the highly successful High Performance Programme under the guidance of Gary Keegan. This programme enabled the team to progress from 100 to the top 5 in world rankings in the space of 5 years. In 2010, Kenneth released his autobiography “Kenny Egan My Story”. This book discusses his journey from the early days in boxing to the Olympic podium and the aftermath. Kenneth described through an honest account, his struggle with alcohol and his road to sobriety. Since retiring Kenneth has returned to Education to pursue a career in Psychotherapy. He has since graduated with a BA (Hons) in Integrative Counselling and Psychotherapy and is an advocate for mental health and addiction. Kenneth is a motivational speaker, whose journey from mediocre boxing standard to a superpower on the world stage. He is not only an Olympian; he is a flawed human being with a story to tell.